Over the past 25 years Elizabeth Jenner has been a faithful visitor and friend to residents living in aged care facilities throughout Perth. Elizabeth volunteers her time through the Community Visitors Scheme, a government funded initiative aimed at improving the quality of life of older people who may be facing loneliness or social isolation. The scheme matches residents with a volunteer visitor who can offer companionship and a link to the wider community. According to Kerry Kenny, Baptistcare’s Coordinator of Community Visitors Scheme, social isolation can be a serious problem facing many in their senior years. Elizabeth says the reason she first started volunteering as a community visitor 25 years ago is still what motivates her today. 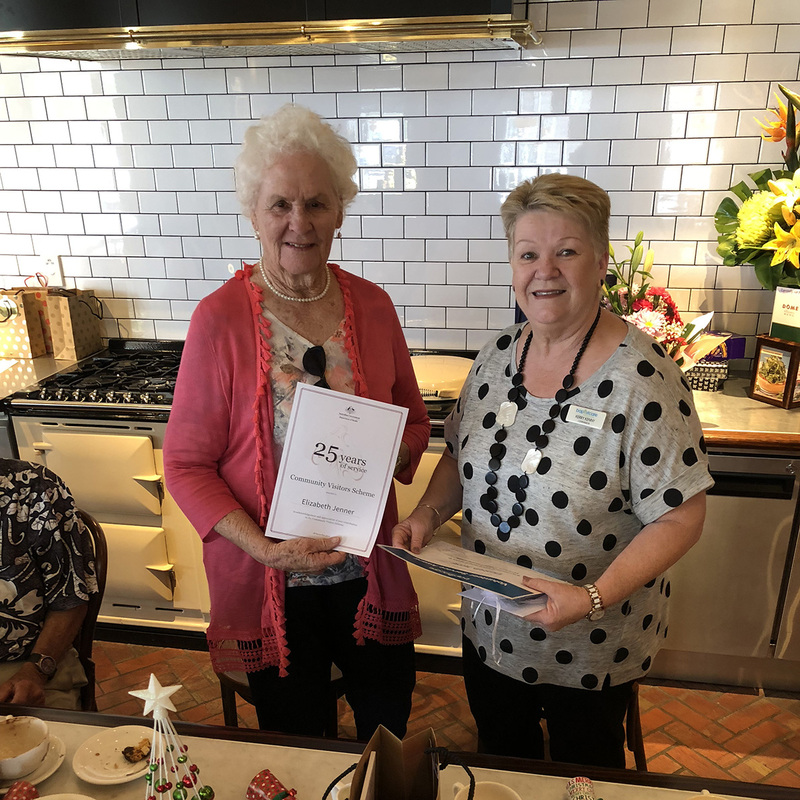 Elizabeth’s 25 years of service was recognised by Baptistcare at the Community Visitors Scheme Christmas morning tea where Kerry presented her with a certificate to mark the occasion. “Elizabeth is a true gem in our community, faithfully giving her time to provide support, friendship and purpose to the many residents she has visited since 1993. 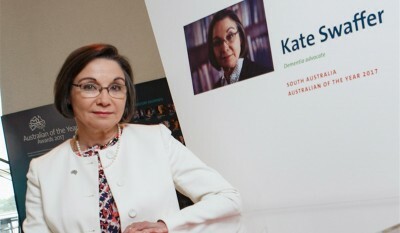 She is a wonderful example of living Baptistcare’s values and beliefs,” Kerry said. Baptistcare has been an approved administrator of the Community Visitors Scheme since 1993 and currently has 76 volunteers throughout Perth visiting 29 facilities.